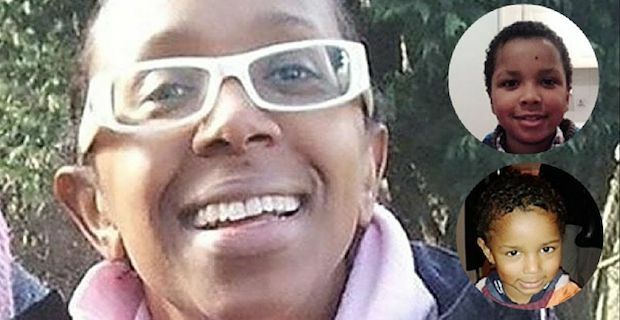 The bodies of ex EastEnders actress Sian Blake and her two sons Zachary and Amon were recently found in the back garden of their home. Her partner, Arthur Simpson, has recently fled the country and is rumoured to be back in Africa. Just like everyone else, celebrities are not immune to getting murdered. Oftentimes their odds increase due to their public life they lead. Here is a short list of celebrities who have been murdered. One of the most recent murders was another EastEnders actress, Gemma McCluskie, who played Kerry Skinner on the hit soap opera. In 2012 she lived with her mother and brother, Tony McCluskie, who was suffering from drug addiction and other issues. It was reported they they were home together and were arguing when he hit her over the head and crushed her skull. He later gruesomely dismembered the 29 year-old’s body and put it in a suitcase. In early 2013 he was found guilty was murdered and still remains there. Colombian footballer, Andreas Escobar, played for the Atletico Nacional in the 1994 World Cup. In the match against the US, he accidentally deflected the ball into his own goal which resulted in them losing 2-1 and being kicked out of the Cup. When he returned back to Columbia, the 27 year-old went out with some friends late at night and was shot 6 times outside of his car. The murderer was Humberto Castro Munoz who worked for the drug cartel who happened to have high bets placed on the Cup. Munoz was released early for good behaviour. Famous Beatles star John Lennon and his wife Yoko Ono were returning to their New York home in December of 1980 when Mark Chapman shot 40 year-old Lennon in the back four times. Chapman had been a huge fan of the Beatles but then heard Lennon say that the group was “more popular than Jesus” while on tour in 1966. He still remains behind bars and has been denied parole numerous times. Other musicians that were both murdered by drive by shootings were rappers B.I.G a.k.a Biggie Smalls in 1997 and rapper Tupac Shakur Las Vegas in 1996. The 2009 film “Notorious” about B.I.G.’s life which Tupac is also in, but more recently the 2015 film Straight outta Compton about N.W.A. touches on Tupac’s life.